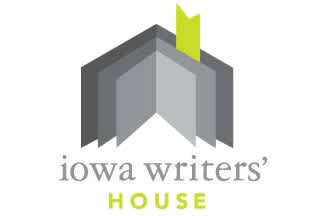 The Iowa Writer's House mission is to provide writers with the support and necessary tools to to bring their literary dreams to fruition. From lectures and inspiration on first putting pen to the page, to seminars on tips and how-to's for the publishing world and everything in between, the Iowa Writers' House exists as a writing launchpad for all who seek it. They believe the world needs your story.